Michael August tossed in 25 points as the Bulldogs were able to slip past a winless, but tough, Pomperaug squad for the second time this season. Joe August added 16 points while Jack Ryan chipped in with 11 more as the Red Devils improved to 9-5 on the season. Preston Williams added nine more. 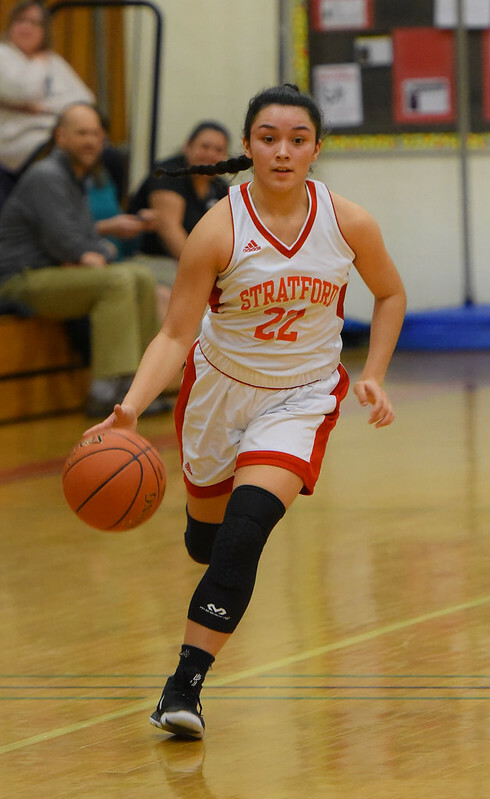 Stratford will play at Kolbe Cathedral on Thursday at the Sheehan Center in Bridgeport. Tip-off time is 7 p.m. The Bulldogs won their ninth straight game with a road win over the Rebels. Maximus Edwards and Khalid Moreland combined for 46 points in the game. Edwards tossed in 25 with Moreland adding 21. Jerrod Leak added 12 more for the Bulldogs. Bunnell travels to Immaculate on Thursday in a big SWC matchup. The host Bulldogs were on their game defensively, holding New Fairfield to just 38 points, but the Bulldogs were unlucky on the offensive end. 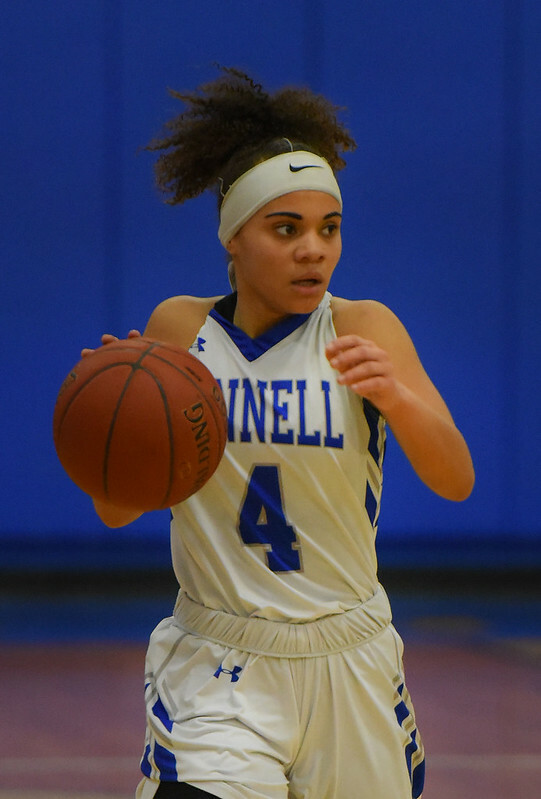 Jasmine St. Clair’s eight points led Bunnell. Amanda Zdru added six more. The Bulldogs host Immaculate on Thursday. The Red Devils held Pomperaug to just one point over the first three of minutes of the game before the Panthers got on a roll behind a 29-point second quarter. Juilia Torreso netted 18 points in the game while Abby Anka added 10 and Karyna Upchurch six. Stratford will host Kolbe Cathedral on Thursday.